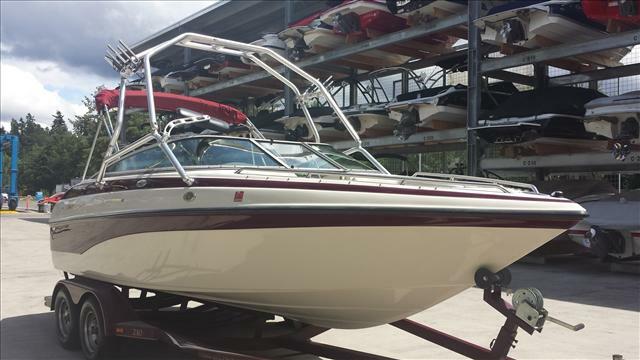 2002 Crownline 210 BR, 2002 Crownline 210 (Classic Maroon with Sand Interior). 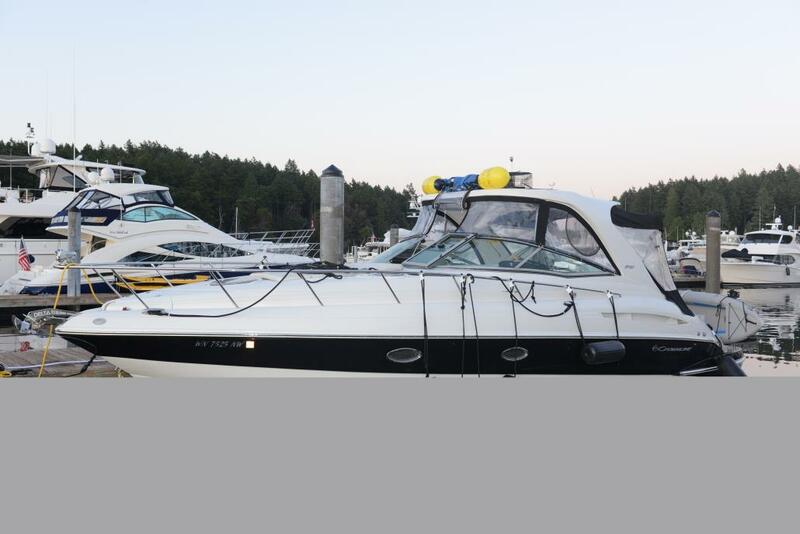 Powered by a Mercruiser 5.0 Multiport Fuel Injected Engine with only 515 hours! 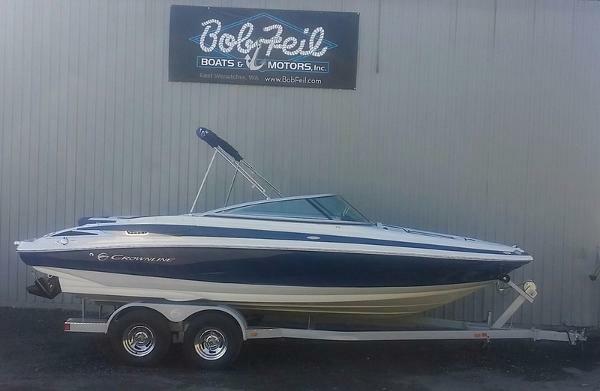 Options include: Watersport Tower with Wakeboard Racks, Bimini Top, Snap-in Snap-out Carpets, Swivel Seats, Rosewood Package, Stereo, Depth Gauge, Bow Rails, Pop Up Cleats, Tilt Steering Wheel, Bow/Cockpit Tonneau Covers, Fire Extinguisher, Extended Swim Platform, and More! 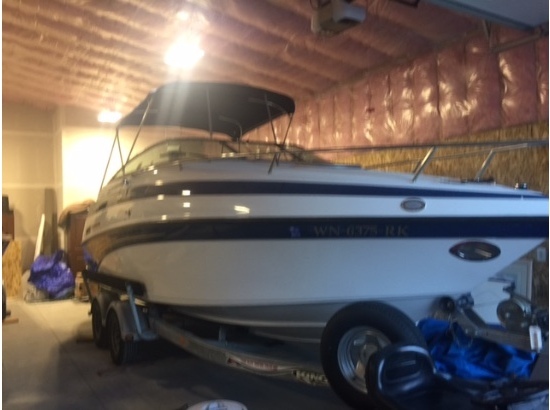 She just received a buff/wax (post photos) and she looks amazing! Trailer available, but not included. 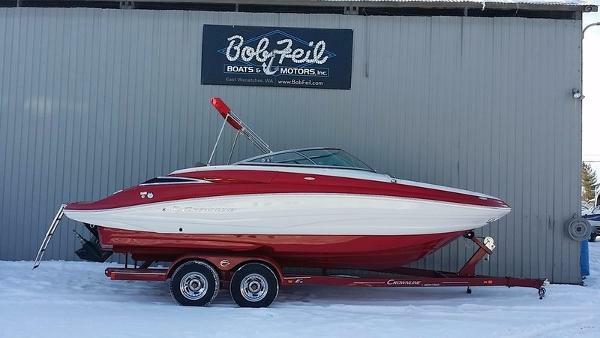 2002 Crownline 210, 2002 Crownline 210 (Classic Maroon with Sand Interior). 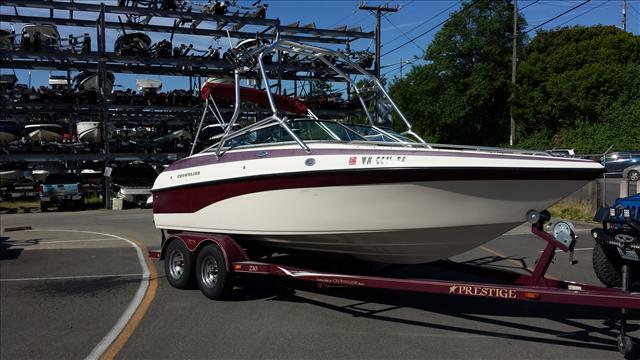 Powered by a Mercruiser 5.0 Multiport Fuel Injected Engine with only 515 hours! 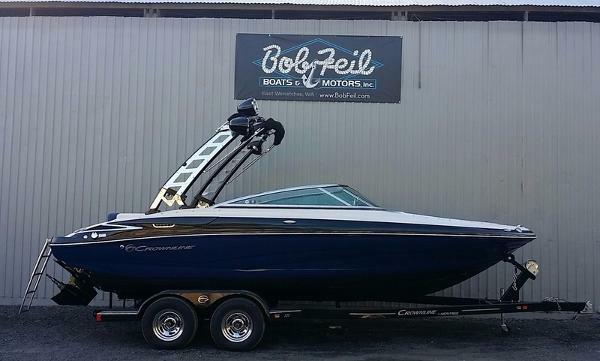 Options include: Watersport Tower with Wakeboard Racks, Bimini Top, Snap-in Snap-out Carpets, Swivel Seats, Rosewood Package, Stereo, Depth Gauge, Bow Rails, Pop Up Cleats, Tilt Steering Wheel, Bow/Cockpit Tonneau Covers, Fire Extinguisher, Extended Swim Platform, and More! 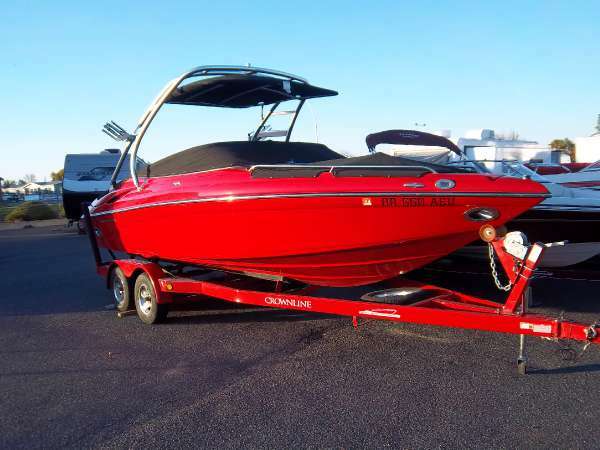 She just received a buff/wax (post photos) and she looks amazing! Trailer available, but not included.